Do you have a passion for premium retail? Do you love luxury and get excited by exclusives? If this sounds like you, we’d love to invite you to join our community of premium retail shoppers who share a love of the finer things in life – whether that’s sumptuous home décor, designer fashion or must-have beauty products.By joining our Premium Panel, you’ll become part of a nationally representative, online community of premium retail consumers. We want to hear what YOU have to say about your favourite brands and chat to you about your awesome shopping experiences – from online to the high street. 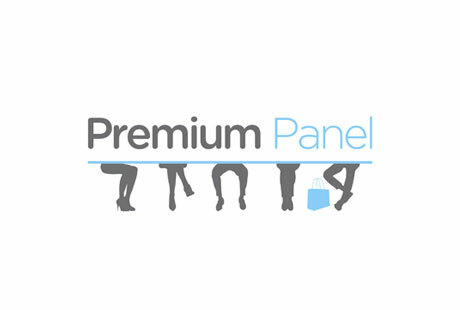 Through our Premium Panel Facebook Group and regular, short surveys (which will give you the opportunity to win covetable prizes every month), we’ll ask you questions about which brands rock your world and why, how you shop online and what, in your eyes, makes the ultimate customer experience. Your opinion matters to us and our clients want to hear from you. It doesn’t cost a thing to sign up – all you need to do is join our friendly Facebook Group to see the latest updates about what’s hot in the retail world and hear about other members’ new discoveries. Then, by signing up to our mailing list, you’ll get to have your say (and win loads of lovely premium prizes) by participating in our monthly surveys. We won’t EVER spam you, we promise. Join the Premium Panel Facebook Group and email us on passionforpremium@leapfrogg.co.uk to be added to the Premium Panel mailing list – we assure you that your data is secure, won’t be shared without your permission and you can, of course, opt out at any time. We look forward to sharing our love of shopping with you!